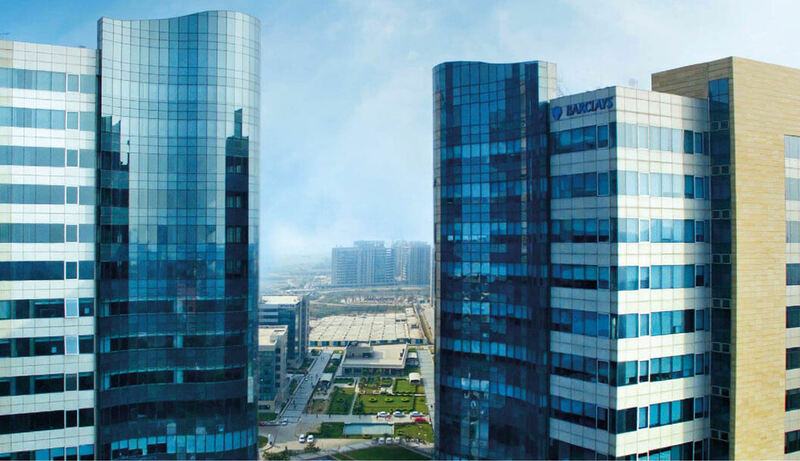 It is located at a prime location in Noida which is well connected to the other parts of Noida, Ghaziabad and East Delhi. 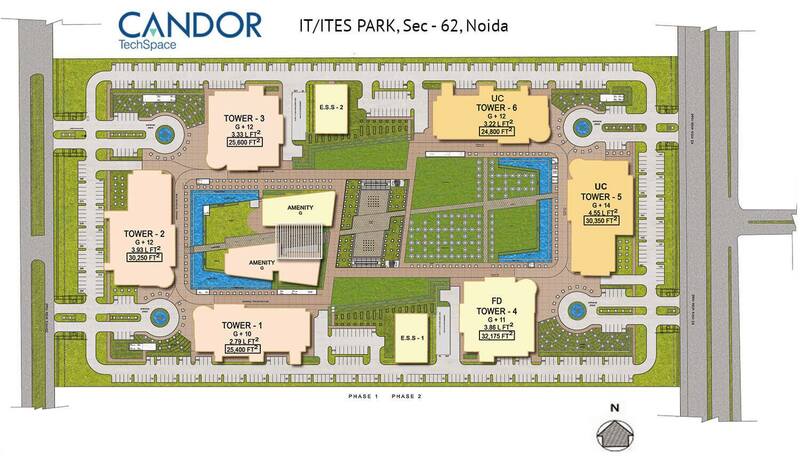 The upcoming metro station is just 1.5 kms away from the property. Besides, there are multiple entry and exit points with dedicated drop-off zones for easy accessibility from different directions and better management of vehicular trafﬁc. The campus stands apart with its fascinating architecture that includes dynamic lobbies with double height and strikingly distinct, premium ﬁnish. The large amenity block further adds to the spectacular experience of this space. The food court is attached to a 24×7 base kitchen that serves mouth-watering and cost-effective meals. The campus also facilitates you with STP, rainwater harvesting and LED lights. This is the only property in the micro-market which offers ofﬁce space in a campus style setting with world-class facilities and features to ensure hassle-free operations, smooth movement and a truly worry-free life.